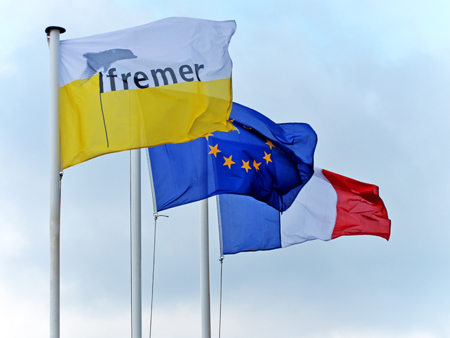 IFREMER has a large spectrum of activities and expertise in the maritime sector, which ensures its visibility and reputation on European and international levels. Its reputation is demonstrated by the many partnerships and cooperation agreements it has in Europe and throughout the world. 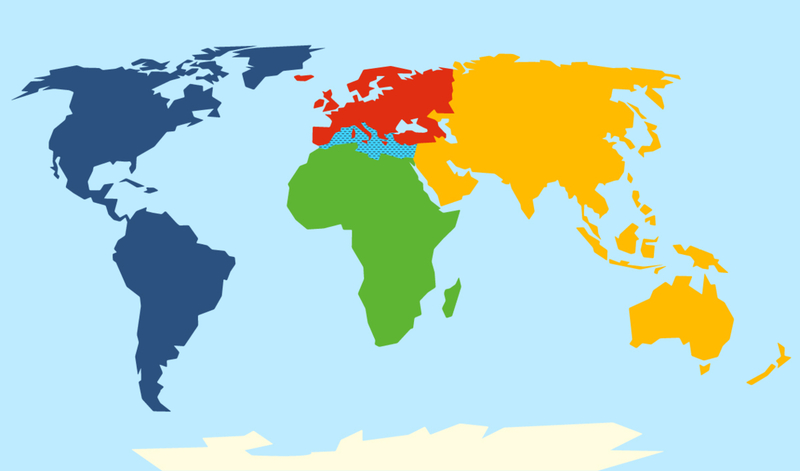 For example, in South Mediterranean countries, IFREMER has organised its collaborations based on thematic and geographic priorities with three North African countries. Moreover, European partnerships are of prime importance for IFREMER at a time when Horizon 2020 programme declares blue growth as one of its goals and EU policies offer vast opportunities for the Institute. IFREMER structures its policies around two priorities: the maintenance or enhancement of bi- or multi-lateral partnerships and the use of the various tools available for promoting collaborative research in marine sciences in Europe. To anticipate and foster the participation of IFREMER in large European research projects, the European and International Affairs Division (DAEI) supports the development of projects on scientific themes that have strategic importance for the Institute. 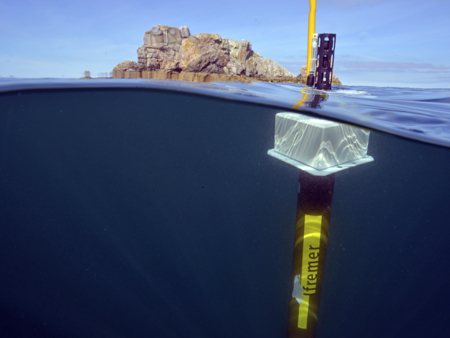 IFREMER also contributes to the construction of a European Research Area and to the Joint Programming Initiative (JPI) ‘Ocean’ that aims to promote blue growth in the European Union. 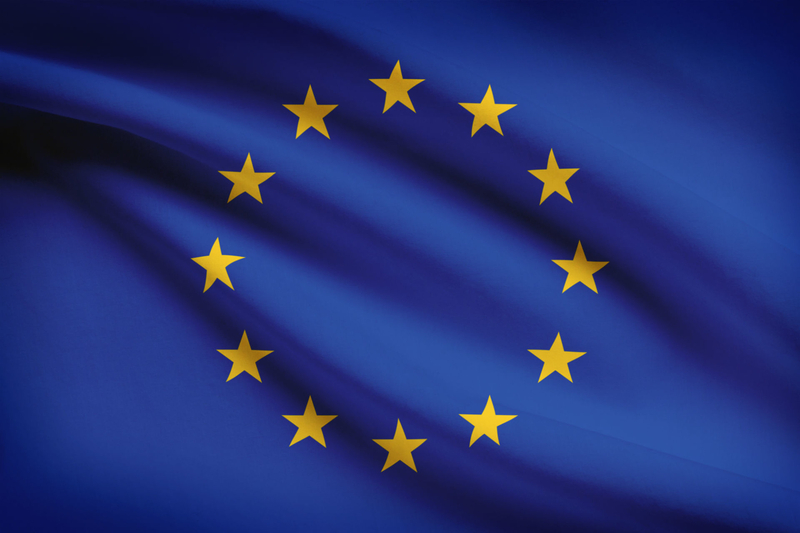 Horizon 2020 – the unique programme that gathers all the European funding for research and innovation – includes blue growth as one of its main objectives. To answer calls for proposals as efficiently as possible, the DAEI works to promote the emergence of research topics that have priority with regard to IFREMER’s scientific strategy. The Institute is represented in several influential European networks (EFARO, Marine Board, SCAR Fish, etc.) and is a member of the Joint Programming Initiative ‘Healthy and Productive Seas and Oceans’ (JPI Oceans). Within these networks, the Institute participates in the development and drafting of strategic agendas for research and innovation, common positions and position papers. IFREMER’s expertise is also called upon for European Parliament intergroup conferences. All of these important documents and expert assessments contribute to the discussions and debates that drive the European Commission departments and services as well as those of the European Parliament. Since 2011, IFREMER has thus been involved in fleshing out H2020 programming and is already organising strategic forecast planning for post H2020.